RED TAXI is one of the most successful taxi companies in Montenegro. With experienced management and excellent drivers RED TAXI meets thousands of citizens of Podgorica, and entire Montenegro. Our association was founded in 06.09 2007. We have a 125 tidiest vehicles, but also we possess the Center for education of drivers within which we are constantly working on building professionalism between staff. Fast, efficient and safe services are our main advantages, and to prove that, we answer to over 80 000 calls in one month. 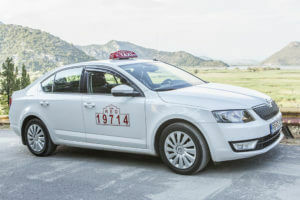 Also, we provide quality airport taxi transportation service from Airport Podgorica, and Airport Tivat to your final destination, with the with the possibility of booking a vehicle. 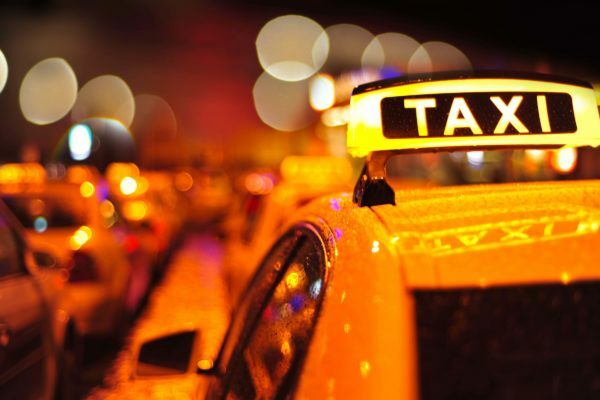 Taxis are available 24/7, and you can order your ride by calling the number 19714, by sending an SMS message to the phone number +382 68 019 714. If you are abroad and you want your taxi car to wait you at the airport Tivat or Podgorica, the reservation can be made via our form of Reservation (Click). 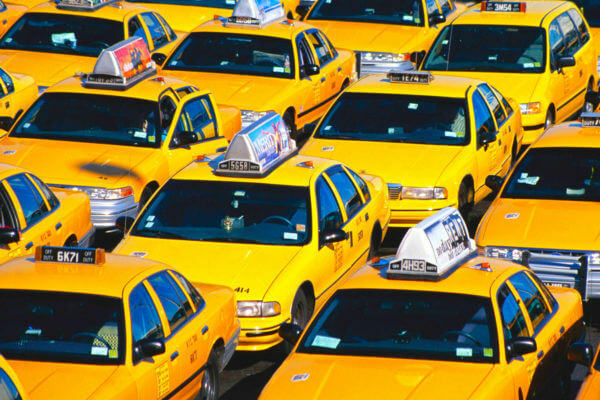 Why are taxi vehicle traditionally yellow colored? 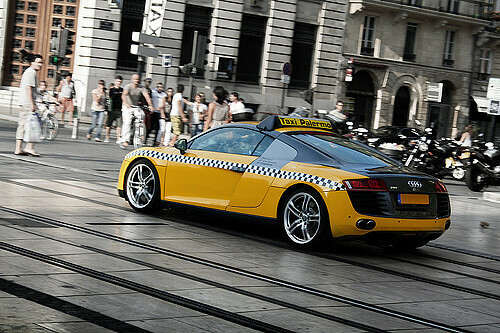 How will the taxi transportation look like in the future? A quick response a call, excellent drivers, all in all – a fantastic ride! Warmly recommended!